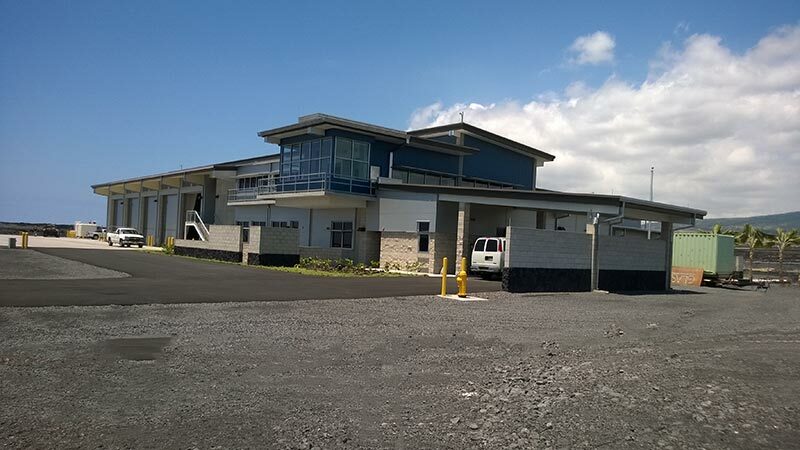 As the State Project Manager for the new Airport Rescue and Fire Fighting (ARFF) station at Kona International Airport, I was responsible for managing the entire design process, securing funding from both state and federal government sources, selecting a consultant for the construction management duties, evaluating construction bids, and awarding the project. I was also responsible for writing the consultant and construction contracts after completing the plans and specifications for the project. After contract award, I was responsible for managing the project to ensure that work was completed on time and on budget including negotiation change orders and resolving disputes presented by the contractor. Now, a little bit about the facility. The 24,000-square-foot facility cost $18.6 million, with 90% coming by way of a grant from the Federal Aviation Administration that I was responsible for writing the application for and overseeing the disbursements of. 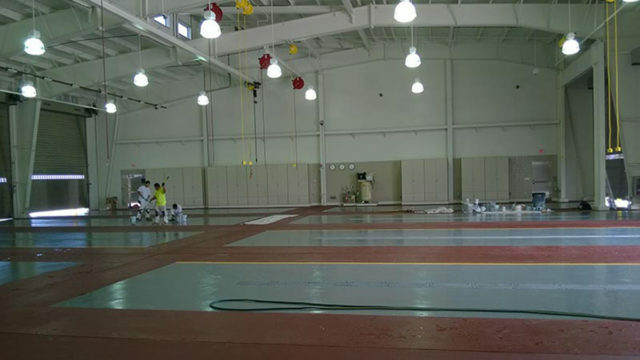 The state picked up the remainder of the tab for the station, which has five double loaded drive-through bays within the apparatus area capable of housing 10 Stryker 4500 ARFF trucks. The station is home to 25 employees. Included in the station is office space, sleeping areas, training rooms, conference rooms, an emergency operations center, and a watch room on the second floor from which firefighters can see the entire runway. The vice president of the construction company told me once that all he saw when he started on the project was rock, rock, rock, and more rock. As the top layers of virgin lava was removed, we discovered the entire site was made up of blue rock, some of the hardest rock in the islands. Although this made the underground work very difficult, it also provided a very sturdy foundation for the emergency facility that would provide critical services in many types of emergencies.